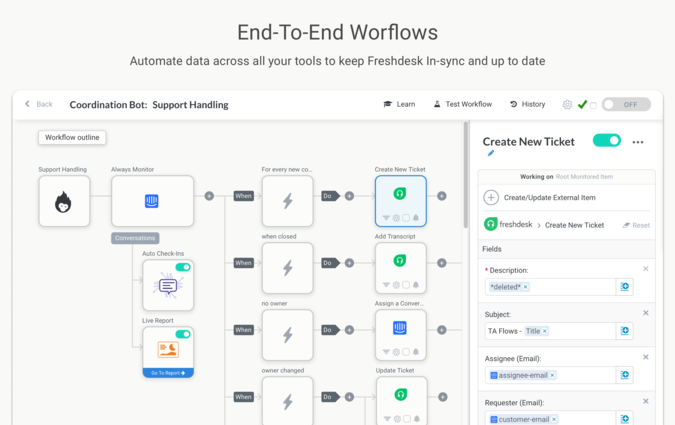 With a powerful Workflow Builder, easily automate your mission-critical workflows: Tickets routing and assigning the right agent, escalation & auto-followup on urgent tickets, and data up-keep by automatically collect relevant information from people and other tools to keep Freshdesk up-to-date. 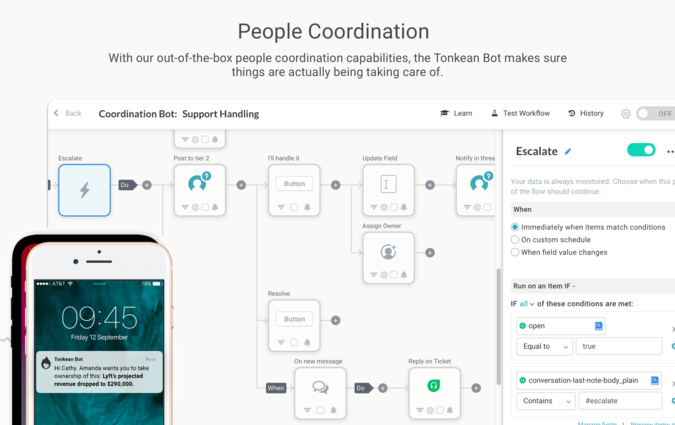 Easily automate Approvals, Delegations, Escalations or collecting of information from your team, from Freshdesk, and back to Freshdesk! 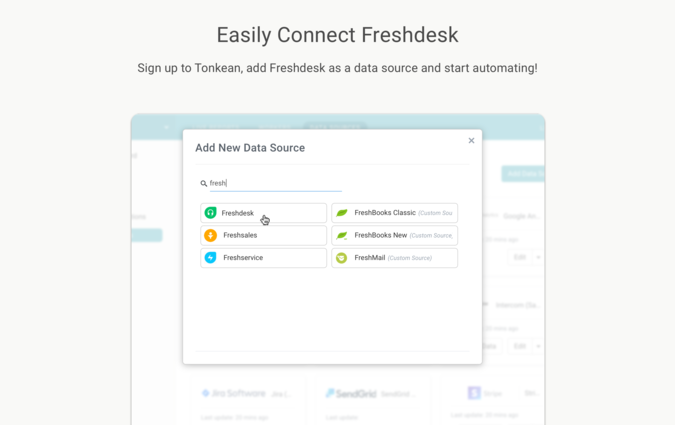 Create custom views of your Freshdesk data, aggregate information and enrich it with information from other tools. 5. 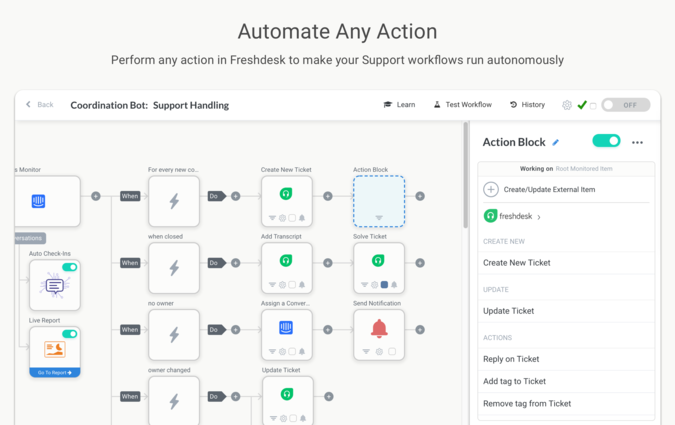 Or use Freshdesk actions as part of any other flow!